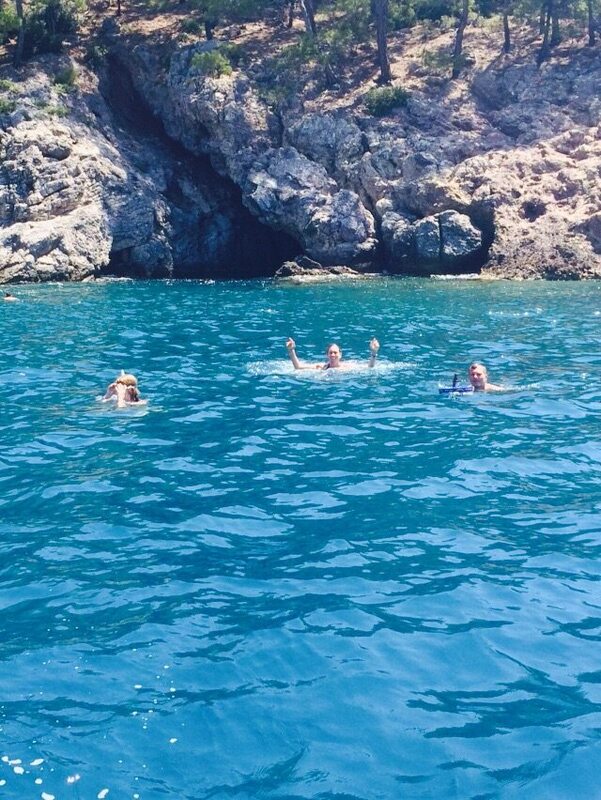 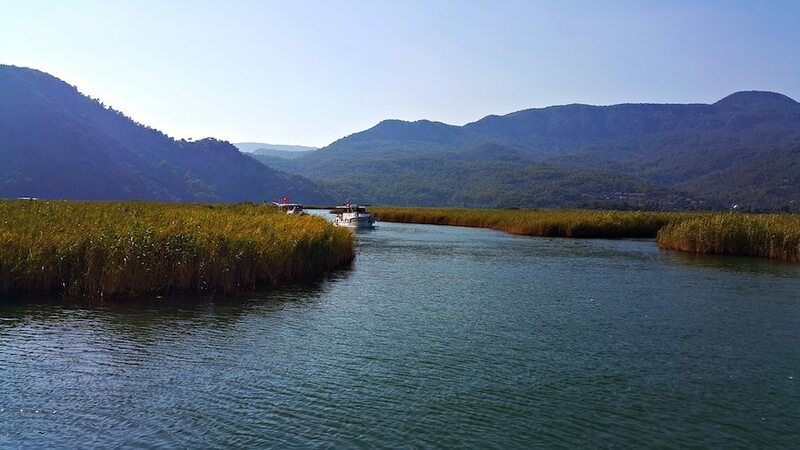 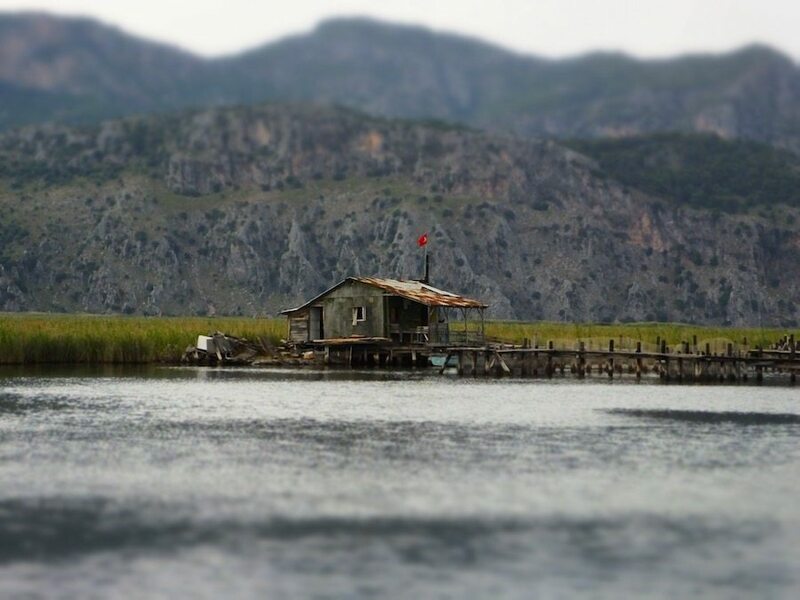 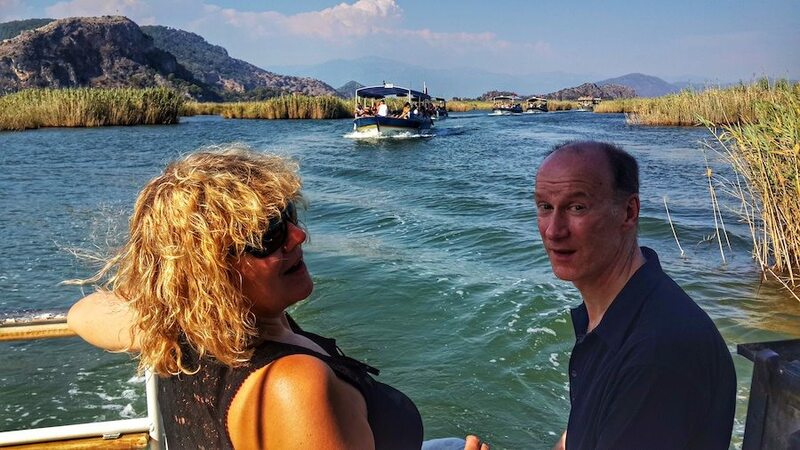 Private Dalyan Boat Trip is the best way to enjoy all that Dalyan has to offer. 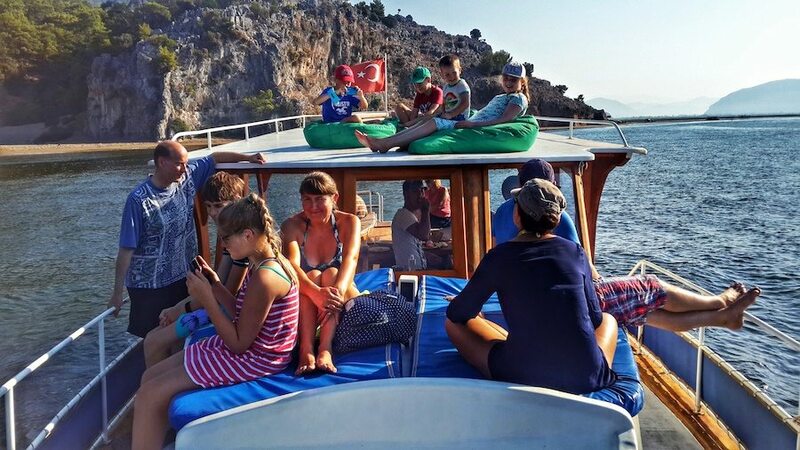 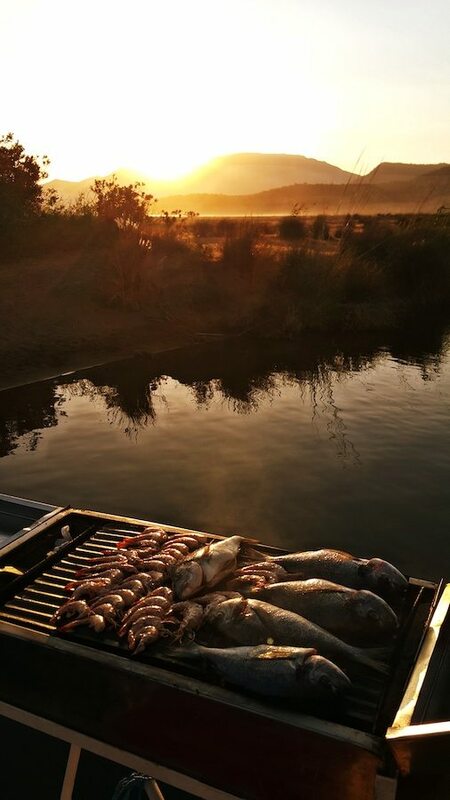 You can design your own itinerary, route, timing and menu to enjoy your day with your family or friends on our spacious, comfortable, double decked boat. 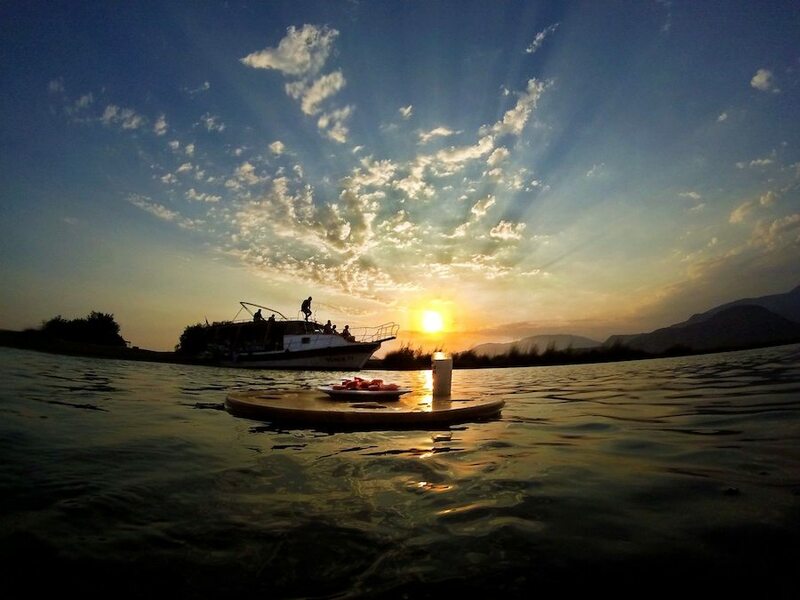 Witness the sunrise as a new opportunity for adventure dawns or the sunset as another day in paradise comes to an end. 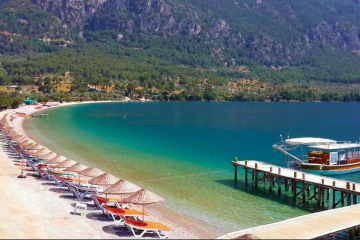 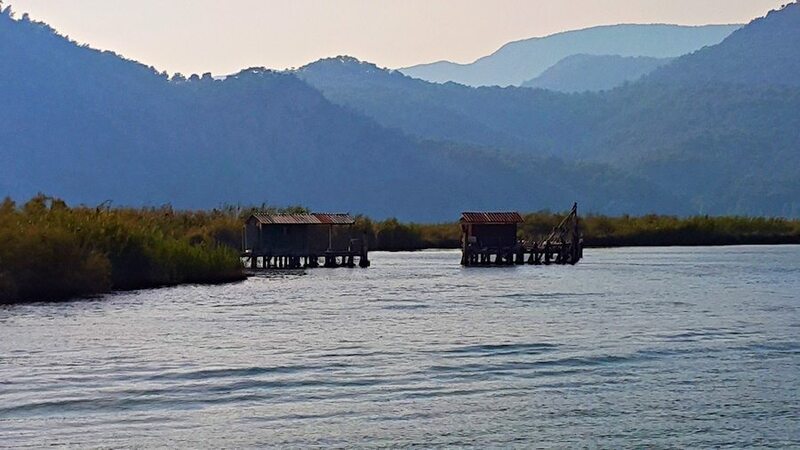 Visit the most beautiful and secluded bays, go to Iztuzu Beach, Ala Gol (The Volcanic Lake), Caunos Antique City Ruins, Mud Baths and Hot Springs, Koycegiz Lake or even visit Koycegiz Town if you wish. 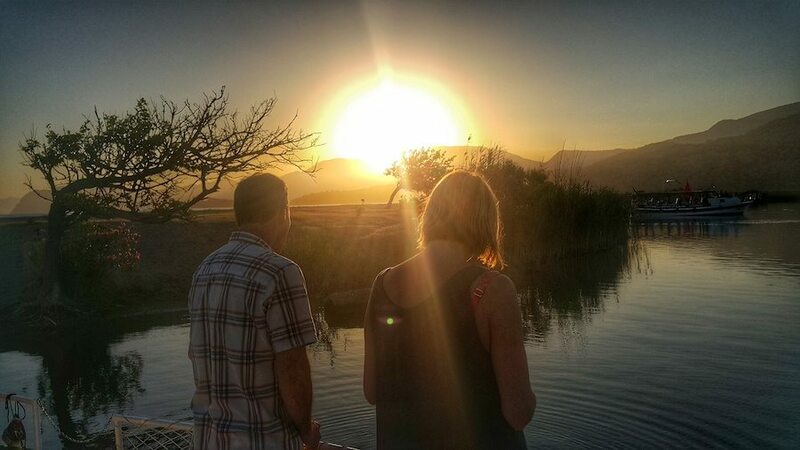 There is so much to see and do and so many choices when designing your own perfect day out. 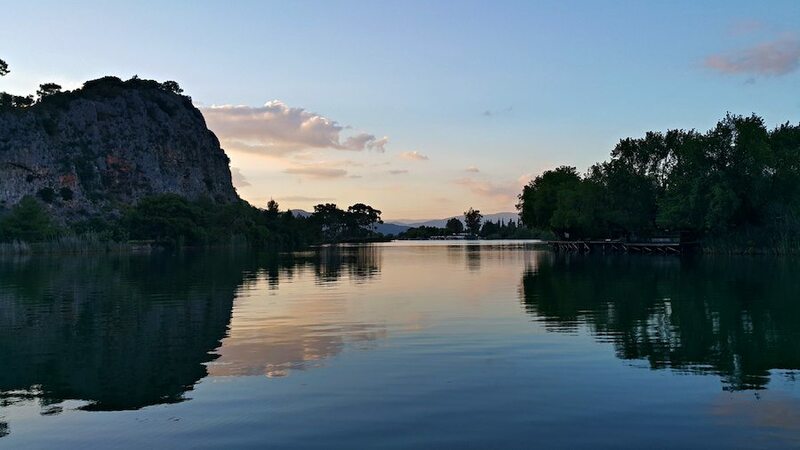 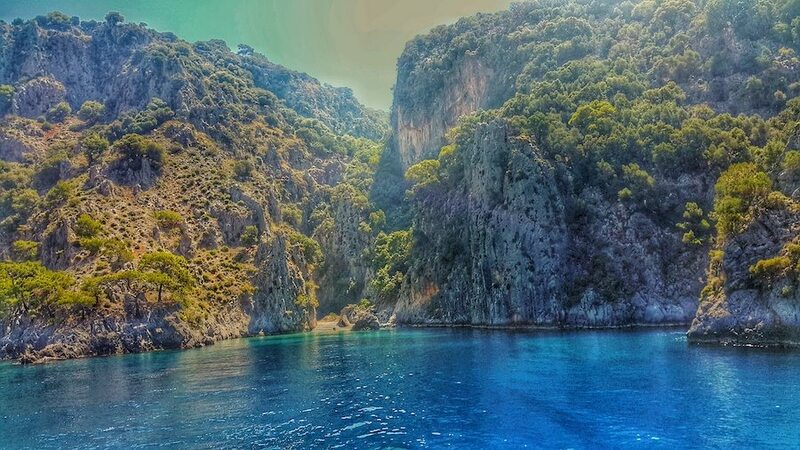 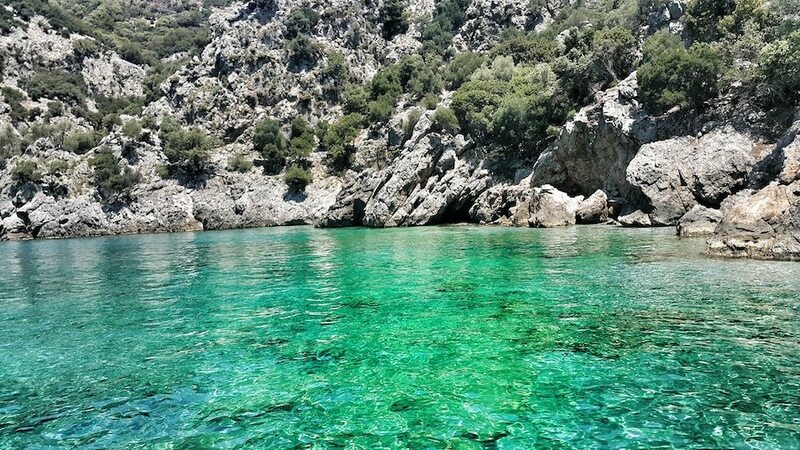 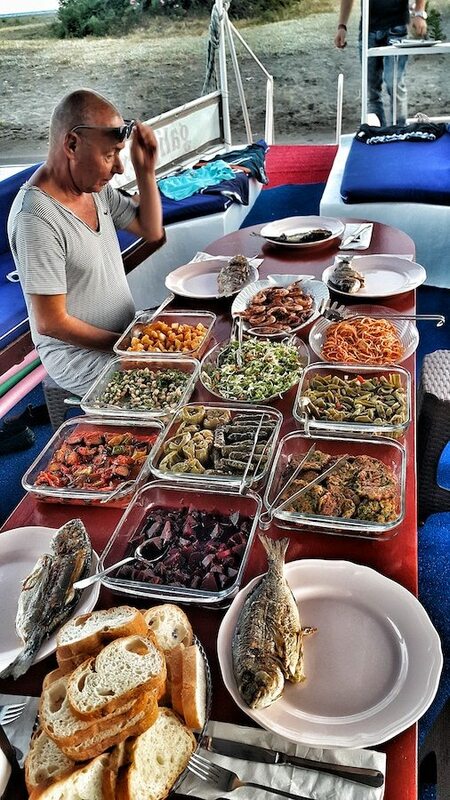 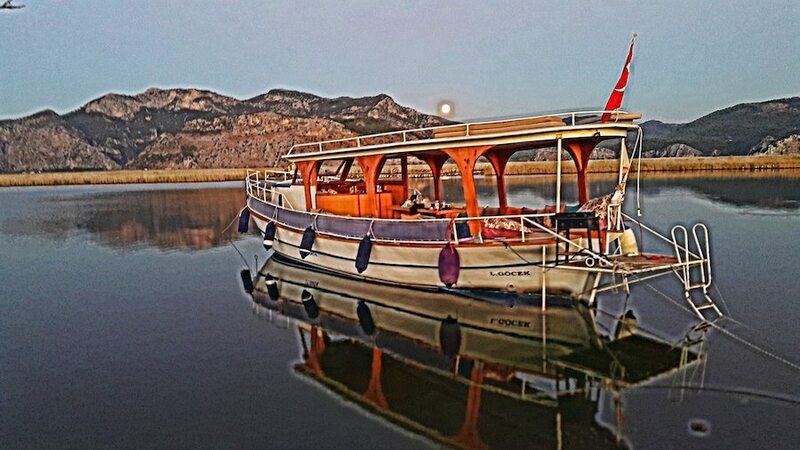 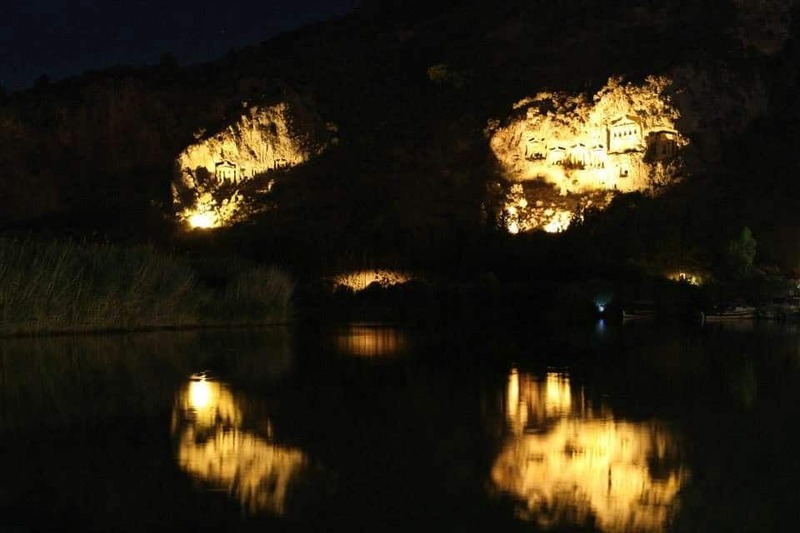 If you want to celebrate a special day while you are in Dalyan, a Private Dalyan Boat Trip would be the perfect choice. 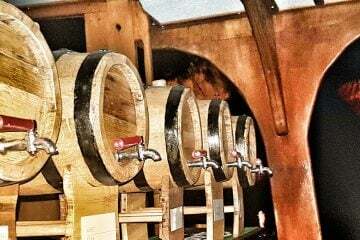 We can help you design the perfect atmosphere for anniversaries, birthday parties, proposals and even engagement and wedding organisation. 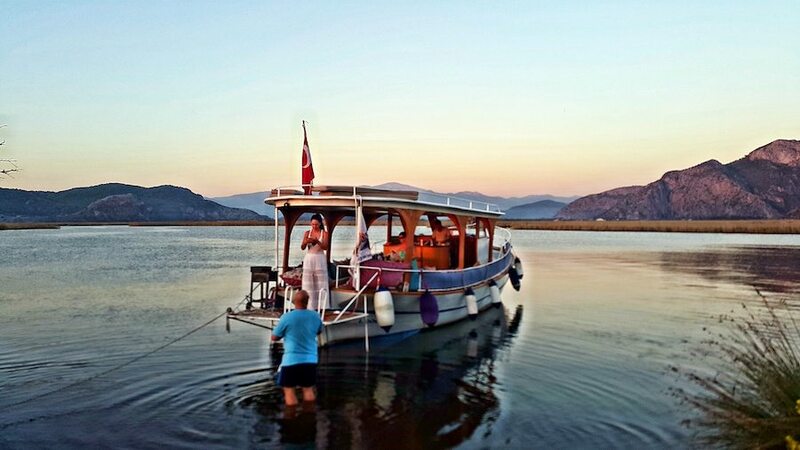 Please contact us for any enquiries to plan your special day. 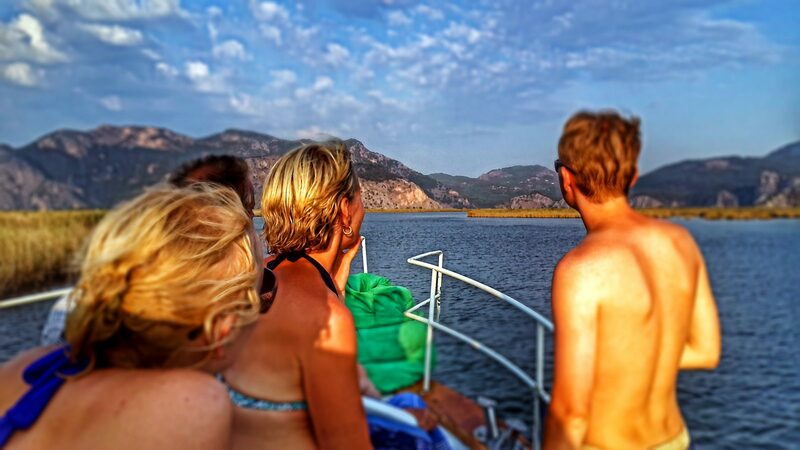 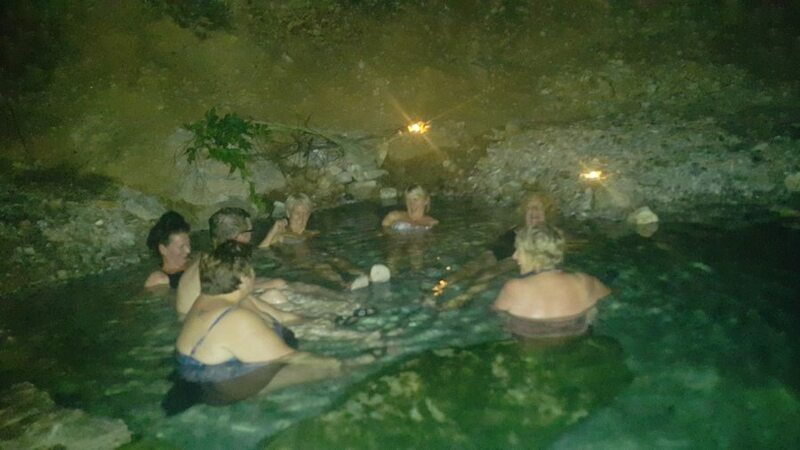 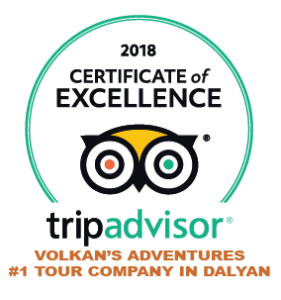 Make it a once in a lifetime experience with our private Dalyan Boat Trip. 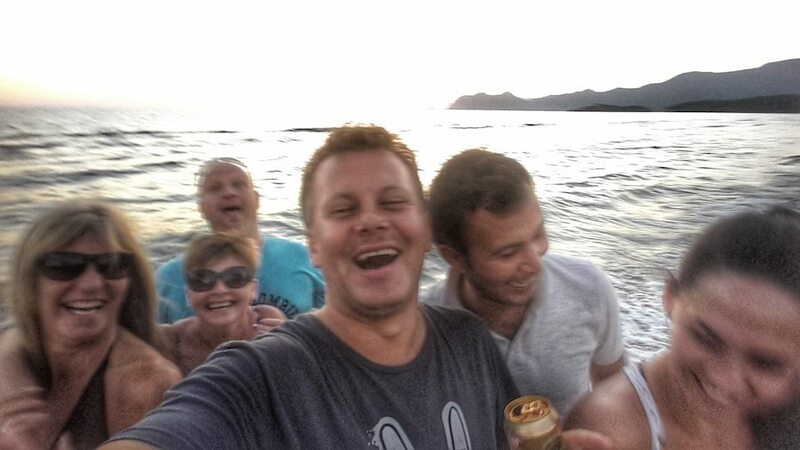 Our own personal boat is available for private hire on a Thursday only due to this seasons schedule, however we work with a range of affiliate boats for special occasions and therefore if a Thursday is not suitable for you we will have no trouble in sourcing a suitable vessel to meet your needs.